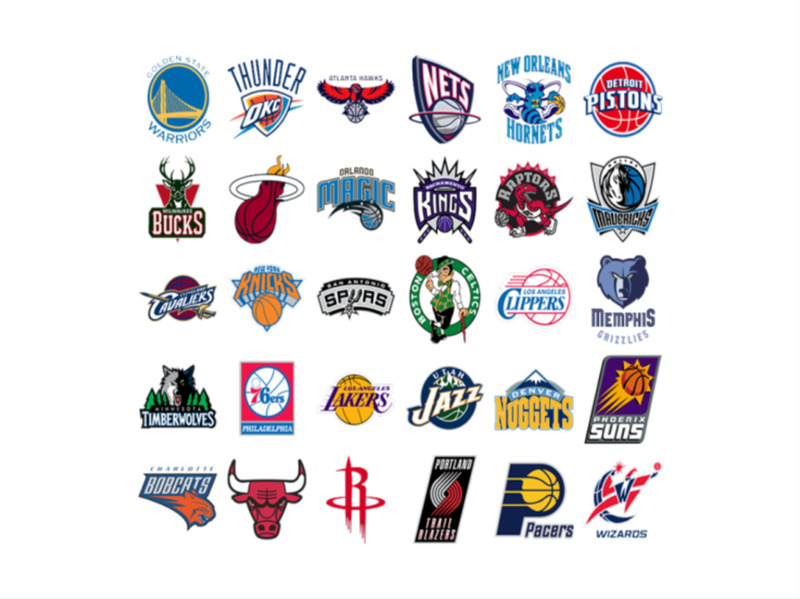 The 2016 NBA draft is in the books. 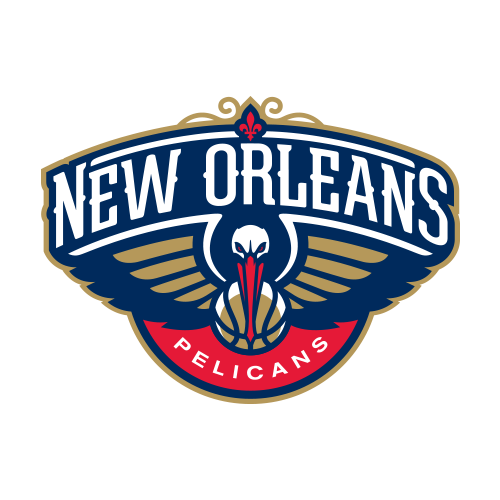 For the first time since 2013, the New Orleans Pelicans were set up to be major players in the draft after sitting it out the previous two years. They came in armed with picks six, 39 and 40. Here's a breakdown of their newest additions. Round 1. Buddy Hield - The Pelicans needed to address shooting and perimeter defense heading into the offseason. They knocked out the first one when they spent the sixth overall pick on one of college basketball's best players of 2016. Hield probably got on Pelicans fans radar in late January when he scored 32 points to help lead his Oklahoma team past top pick Ben Simmons' LSU Tigers in a 77-75 thriller. That game was a microcosm of Hield's entire season. He led all major conference players with 25 points per game, won the Naismith Award and helped Oklahoma reach the Final Four for the first time since 2002. Hield may not have been they Pelicans' top choice - they reportedly had their sights set on Providence point guard Kris Dunn, who went to the Timberwolves at the fifth pick. There is still plenty to like about him, though. Jake Madison of the ESPN TrueHoop blog Bourbon Street Shots weighed in with his opinion. "Buddy Hield's maybe one of the better shooters I've seen (to come out the draft) in a couple of years," Madison said. "You need three point shooting in the modern NBA." Hield knocked down nearly 46 percent of his three pointers in the 2015-16 season. He attempted almost nine per game. He is not completely one-dimensional; he can attack the basket if the three pointer isn't there. Hield got the foul line over five times a game his senior year. All of the Pelicans guards averaged fewer than four free throw attempts a game. 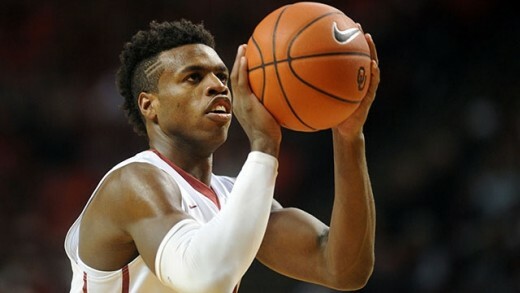 There are some areas of concern with Hield, one of which is his age. He is 22 years old. That may not seem like a big deal, but as ESPN's Kevin Pelton explains (Insider required), recent history has not been kind to older prospects. Still, success stories like Damien Lillard show that four-year college players should not automatically be dismissed. The other big knock on Hield is his defense. He was not particularly good as a senior at Oklahoma. However, he does have a good combination of length (6'9" wingspan and 8'5" standing reach), athleticism (based on reports from team workouts) and work ethic to improve in that area. "He can play, and he's going to be a smart player," Madison said. "Is he going to be a top tier NBA defender? No. Is he going to be able to slow some guys down? Yes. And that will help the Pelicans immediately." Round 2. 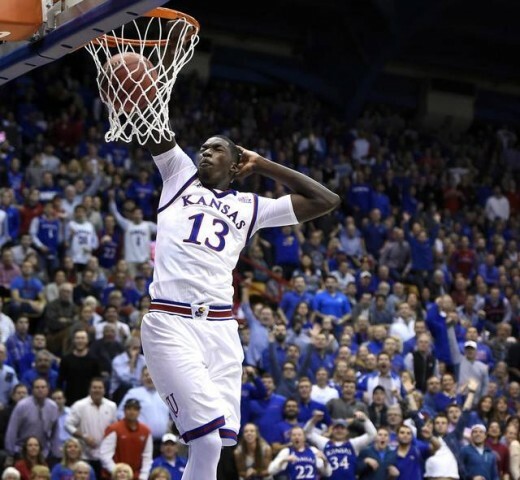 Cheick Dialllo - The Pelicans traded the 39th and 40th picks to the Clippers in order to select Diallo with the 33rd pick. There's not a whole lot to say about the 6'9" power forward because he wasn't given much run at Kansas. He played just over seven minutes a game, averaging three points and two and a half rebounds a game. He was one of the top prospects coming out of high school and ranked 24th in Chad Ford's top 100, so there's definitely some upside. As a second round pick in a weak draft, Diallo is a low-risk flyer.